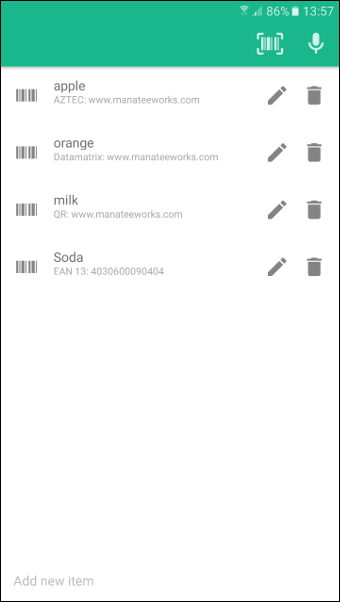 The Manatee Works Barcode Scanner SDK is implemented as a software library that provides a lightweight, yet powerful barcode detection and decoding API optimized for mobile platforms. The core routines are implemented in a static C library for high performance and portability, and where necessary, native wrappers are provided for the various platforms (e.g., a Java implementation class for Android). The Barcode Scanner library supports the following barcode symbologies and sub-types. 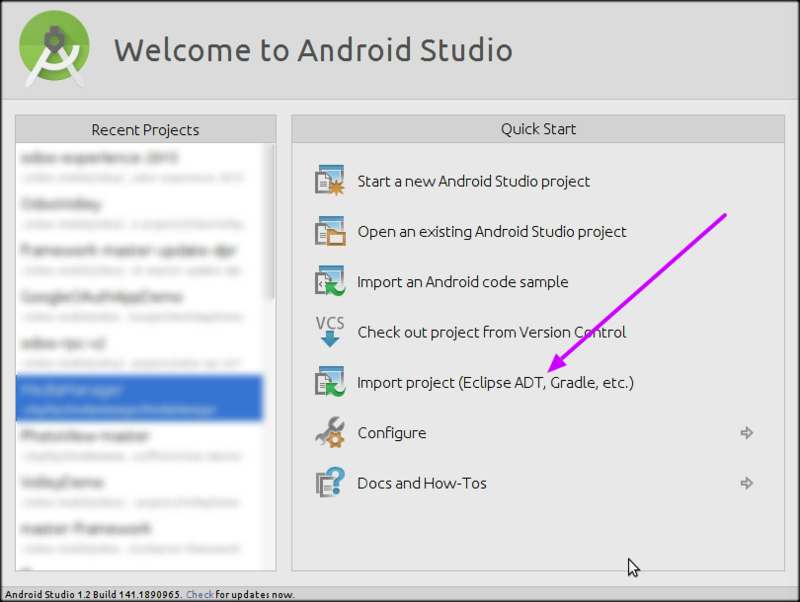 Download and install the latest Android Studio using on-screen instructions. Unzip it and open Android Studio and Import the project. After importing the project always Clear/Rebuild. This application works offline and you don’t need an internet connection. This is just an example from the manifest that is already written in our application, which gives camera permissions and in order to work you probably don’t need to change anything. 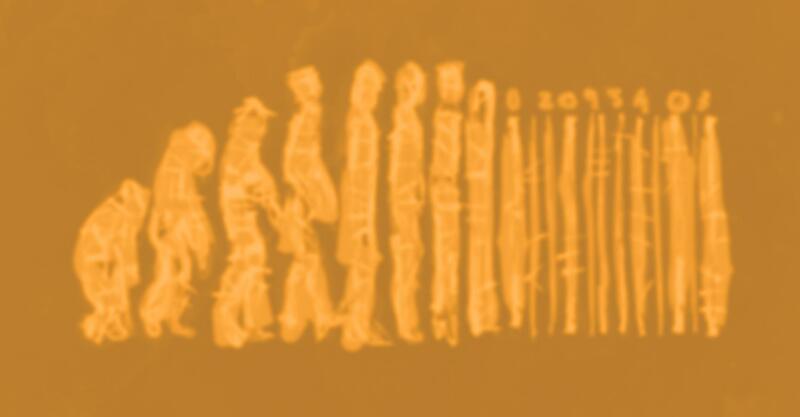 Our SDK barcode needs to have a valid license in order to work. Basically, without a license, the scanner still works, but it obfuscates the results by injecting * chars in the resulting string. For this purpose, to be able to see the full glory of the scanner, first you need to create your Manatee Works developer account and generate your 30 day trial license. Where you need to change “SDK KEY” to your free trial registration license key. First activity is Splash (MainActivity), it lasts for 3 seconds and then automatically the class bellow transports you to the list activity (List activity). This is the function that transports you to the another activity (ListActivity). 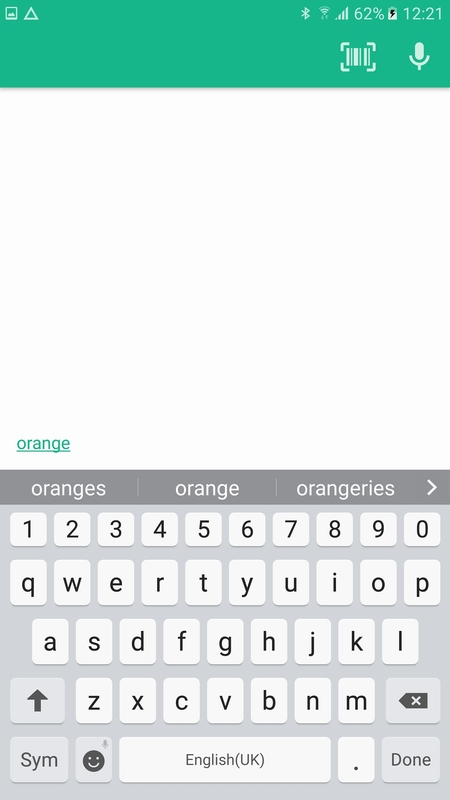 Android Intent can be defined as a simple message objects which is used to communicate from 1 activity to another. 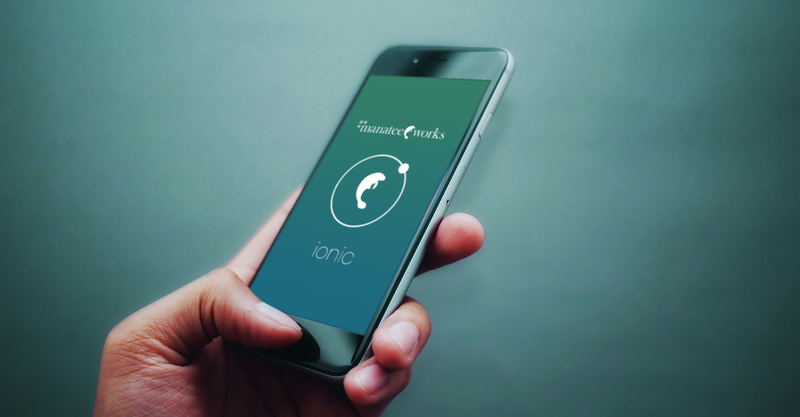 Intents define intention of an Application . They are also used to transfer data between activities. Delegate responsibility to another application. For example, you can use Intents to open the browser application to display a URL. Every Item has a Name, Barcode type and Barcode result. We can add new, edit or delete an item. Button - is a Push-button which can be pressed, or tapped, by the user to perform an action. EditText - is an overlay over TextView that configures itself to be editable. 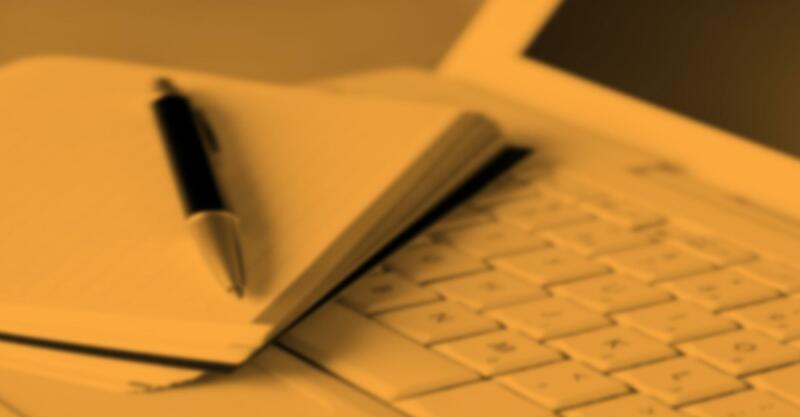 It is the predefined subclass of TextView that includes rich editing capabilities. 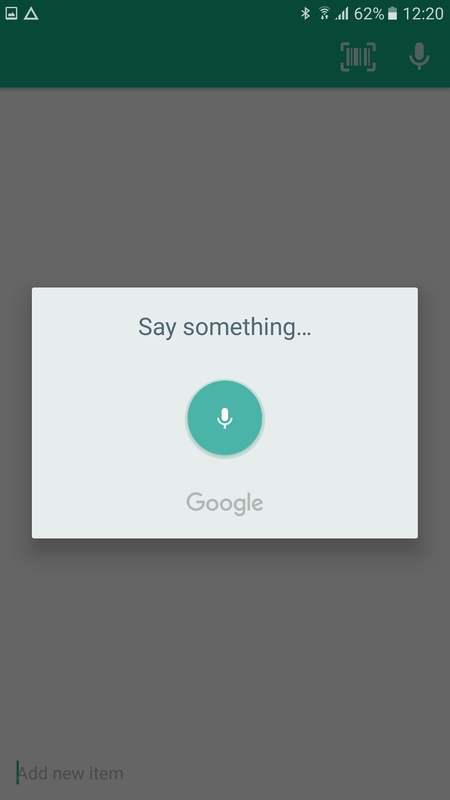 The first button on the action bar in the application, from right to left, is the Google Talk button. You can use speech recognition to dictate and add items to the list. That is all nice and well, but nothing to do with barcodes yet, so let's move to the fun part: The Scanning button. If you've built the app it should be shown on the screen to the top right as a barcode image (next to Google Talk Button). This part of the code brings you to ActivityCapture, and returns result as new Item with Type and Barcode, which are then added to the Item List. The Item’s Name is added later with an Edit Text field, which is found at the bottom of the item list: “Add new item”. The ArrayList class extends AbstractList and implements the List interface. ArrayList supports dynamic arrays that can grow as needed. Standard Java arrays are of a fixed length. After arrays are created, they cannot grow or shrink, which means that you must know in advance how many elements an array will hold. This part of the code shows how to send data from ActivityCapture (Manateeworks Barcode Scanner) to the MainActivity class. The result of scanning is contained in onActivityResult. When we start another activity from current activity to get the result for it, we call the method startActivityForResult(intent, RESPONSE_CODE);. It redirects to another activity like opens camera, gallery, etc. After taking an image from the gallery or camera we return to the current activity and the first method that is called is onActivityResult(int requestCode, int resultCode, Intent data). The ViewHolder (holder) design pattern enables you to access each list item view without the need for the look up, saving valuable processor cycles. Specifically, it avoids frequent call of findViewById() during ListView scrolling, and that will make it smooth. ViewHolders belong to the adapter. Adapters should feel free to use their own custom ViewHolder implementations to store data that makes binding view contents easier. Add barcodes to your items list – We want to associate an item with a barcode, this is done so that later we can "scrath off" an item from the list by scanning their barcode. Finally, after reviewing the buttons, the following code shows how we can Save the Item List. When the application is closed you don’t lose the items. If you followed the tutorial correctly you should have a working android application where you can change everyting you like and modify the applicitation to suit your needs.